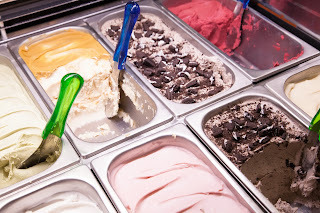 Vegan, allergen free ice-cream heaven! 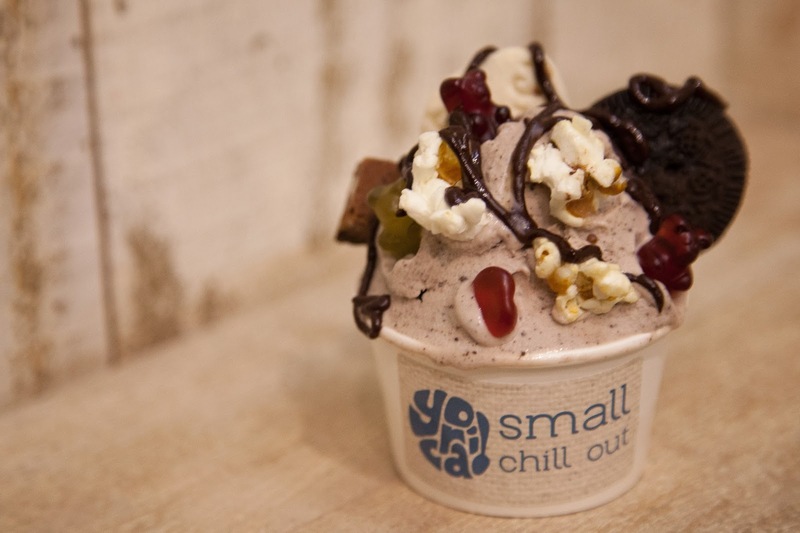 Fro -yo, shakes, ice-creams, cones, marshmallows, jelly sweets, chocolate sauce…whether your vegan, gluten free, nut free, soy free or all of the above- you can enjoy whatever sweet dessert combination takes your fancy! On busy Wardour street Soho, it’s a great one to pop into when you’re in Central London and in need of a not completely sinful, sweet treat. 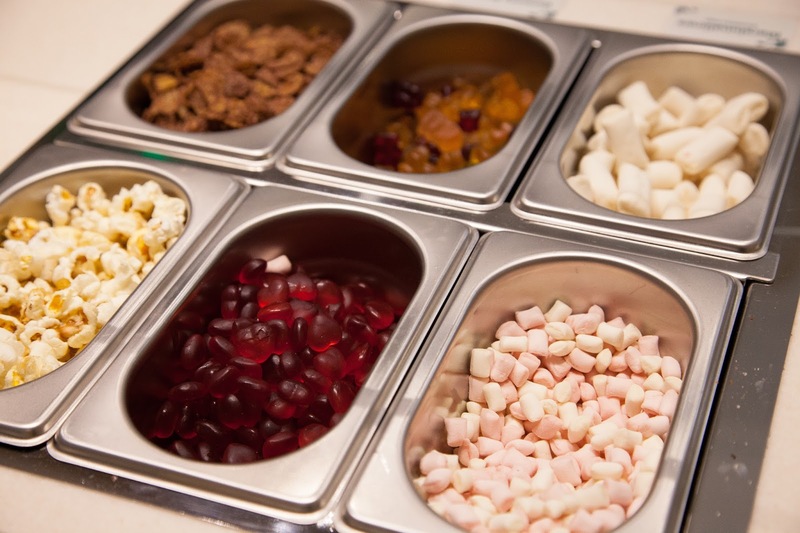 An incredible variety of vegan ice-creams to choose from- cookies and cream, salted caramel, raspberry, moringa, melon and more. 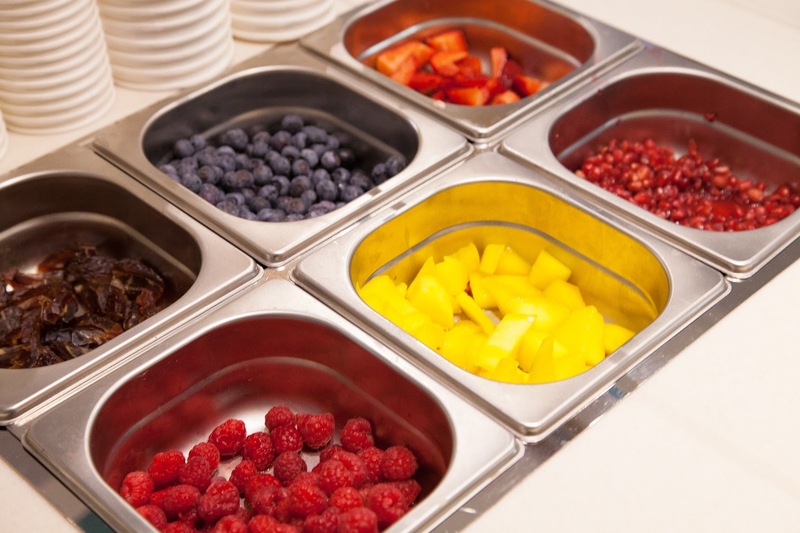 There are also four different flavors of Fro-Yo including chocolate, vanilla, strawberry and matcha as well multiple milk shakes and smoothies to try and choose between. Along with an impressive selection of flavors you will also find a vast range of toppings to choose from including fruits, jelly sweets, marshmallows, popcorn, sprinkles and a myriad of sauces so you can have a different dessert every time you go! Three size cups are available to choose and you can also enjoy your ice-cream from a gluten-free cone should you wish. The shop’s interior is fresh, young and clean and staff were enthusiastic and happy to help us choose our flavor and offer samples to try. A great concept well executed, a definite must try if you have a sweet tooth!